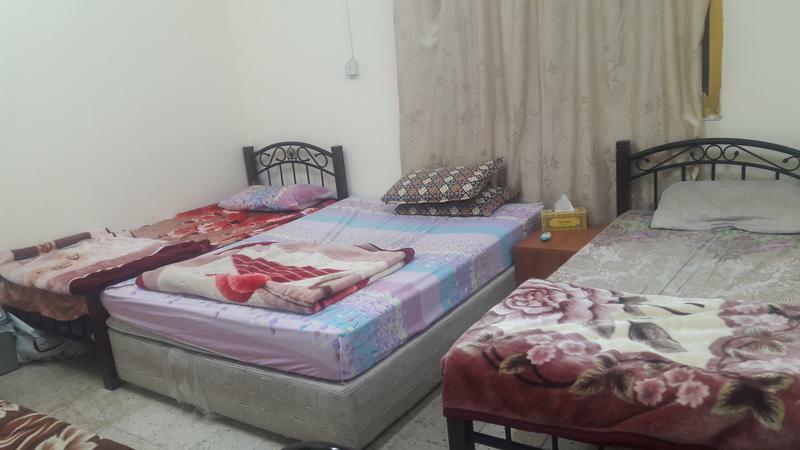 Hi, I am interested in your room for rent Bedspace/Onebedroom hall for Muslim only advertised on dubizzle. Please let me know if it's still available. Thanks.